Thank you very much for the Vishu greetings. Pl. 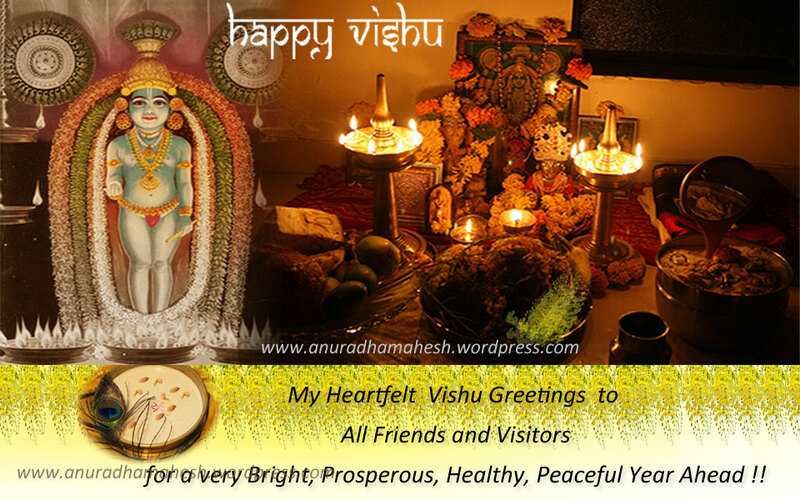 allow me to extend to you and your family my heartful Vishu greetings. Nagaraj Mumbai. Thank you madam. Wish you the same. Many thanks for your kind and timely Vishu Greetings. Thanks for the greetings. Wish you the same.